This earphones were specially developed so you can use everywhere. They are compact and easy to store thanks to the cable management system. 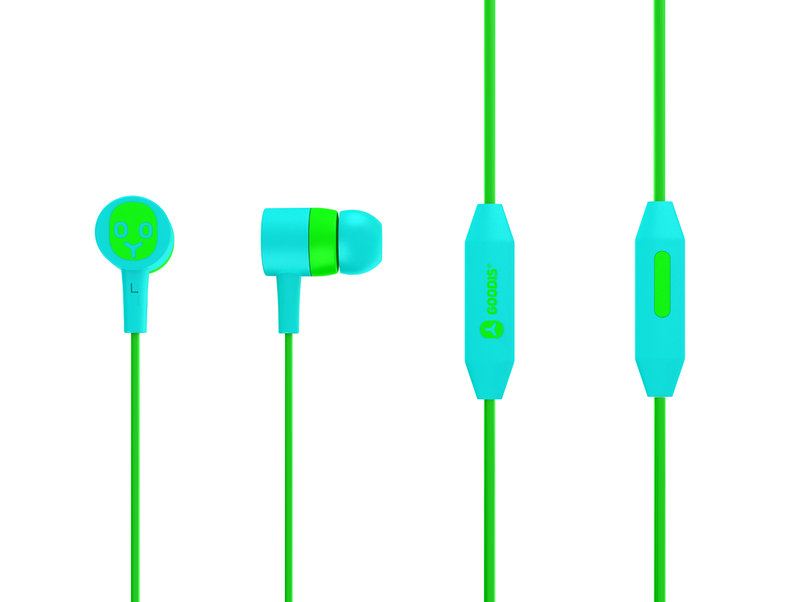 These earphones were specially developed so you can use everywhere. They are compact and easy to store thanks to the cable management system. 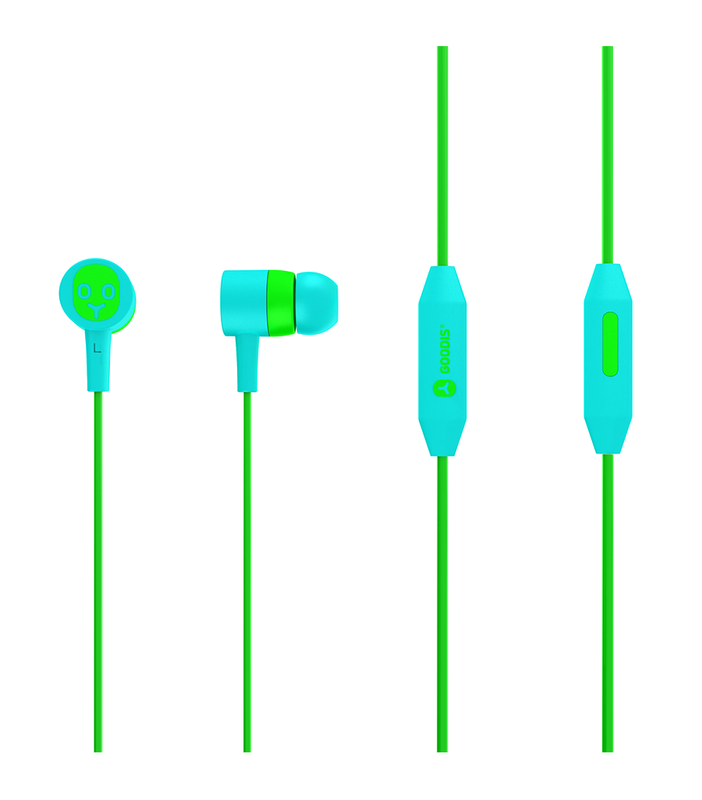 Dynamic bass rubber finished in-ear earphones 1.2m cable with handsfree microphone to give you the maximum comfort. It has included 3 sizes silicon caps.